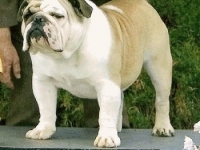 English Bulldog puppies are wonderful family companions and lifelong friends that become an integral part of your home as they grow up. 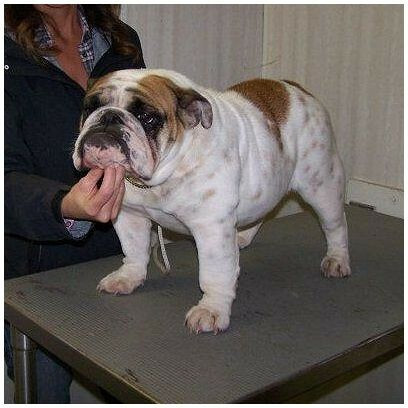 Loyal, affectionate and undeniably adorable, English Bulldog puppies will steal your heart at first sight. 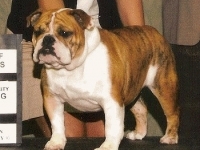 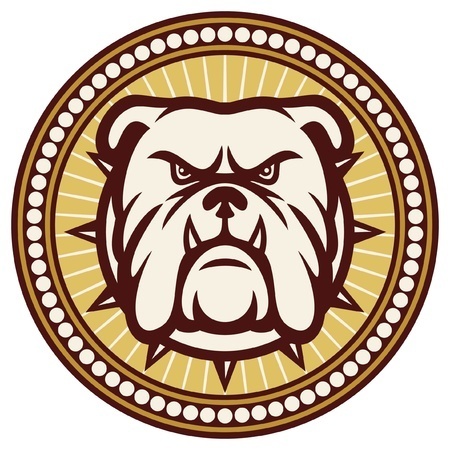 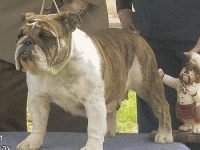 As they grow their unique personalities, their loving demeanors become even more evident, and your bulldog puppy will grow into a happy, healthy adult that is completely devoted to you and your family. 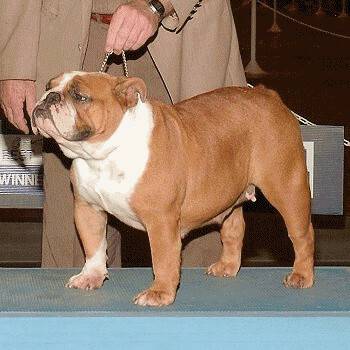 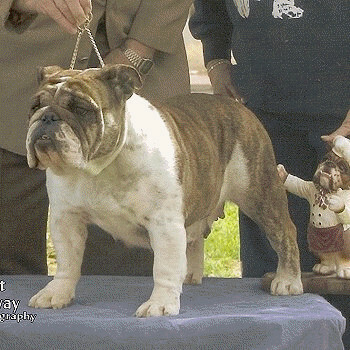 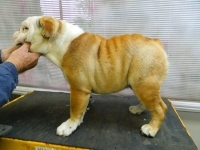 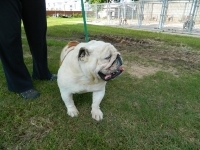 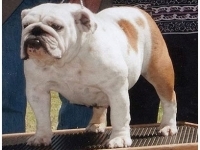 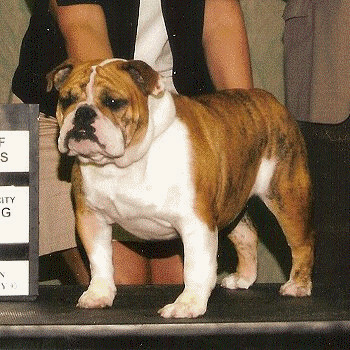 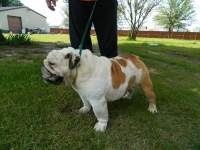 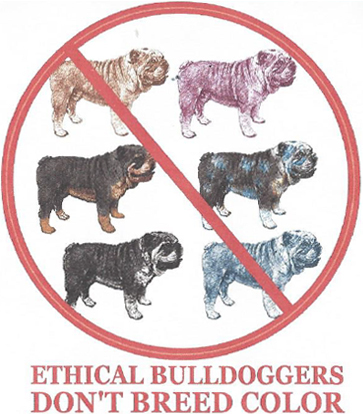 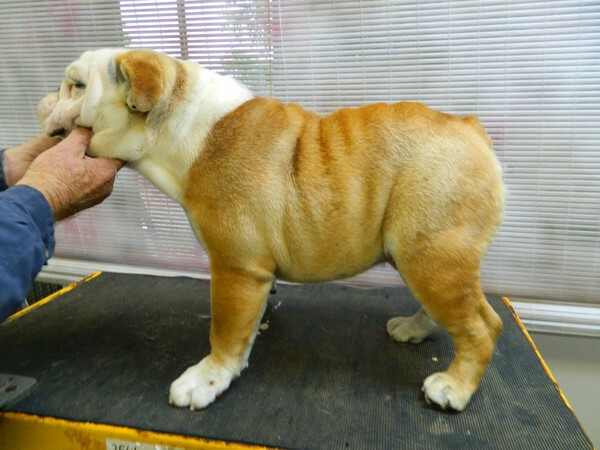 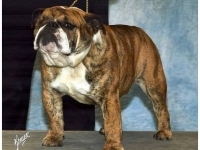 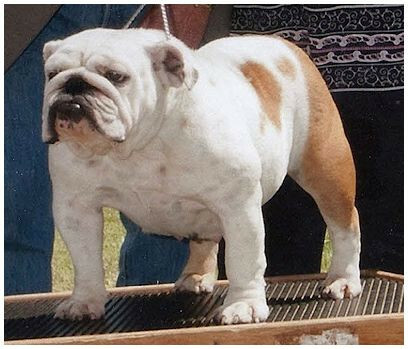 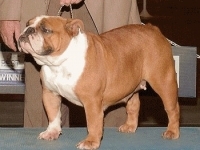 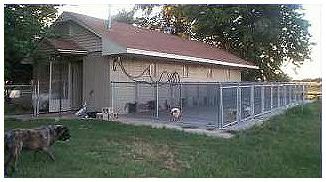 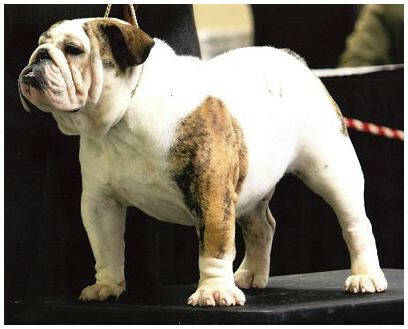 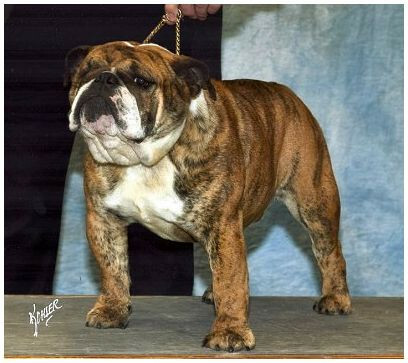 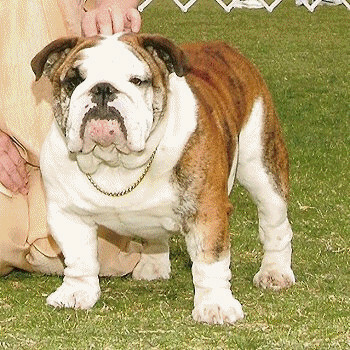 Our English Bulldogs are carefully raised from pure bloodlines so they exhibit the best attributes of the breed. 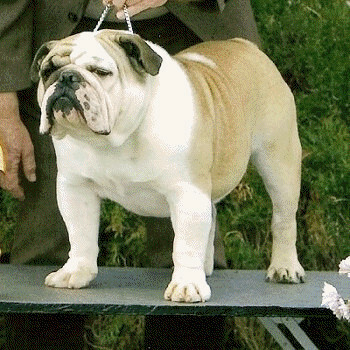 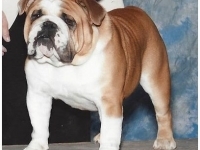 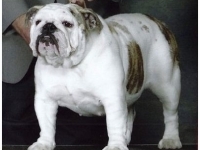 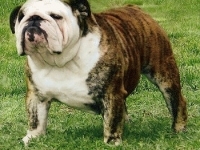 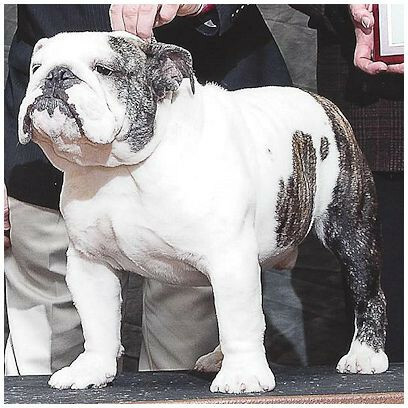 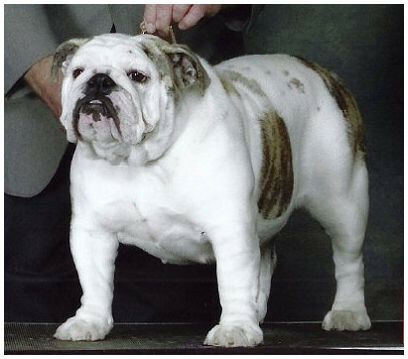 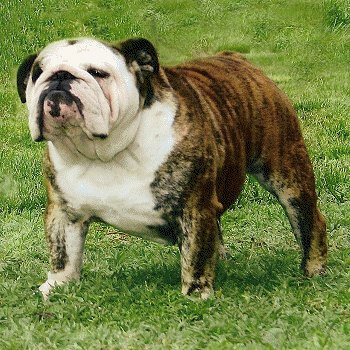 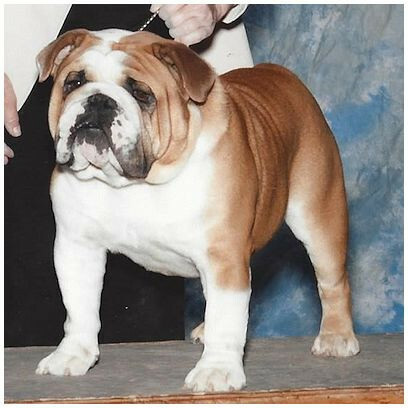 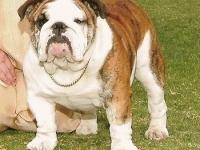 From their tough, stocky frames to their short fur, interesting colorings and trademark wrinkled faces, each of our Bulldogs come from a high quality pedigree and they will serve as a loyal family pet. 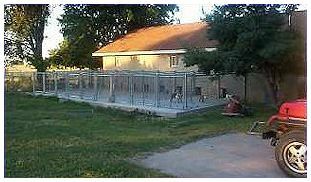 Whether you are looking for a buddy to snuggle up with or a dedicated, trainable dog that you can depend on, you can find your companion among our puppies. 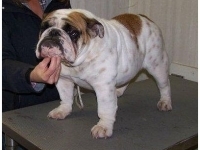 Take a look at the pictures to see our available puppies and find your perfect companion. 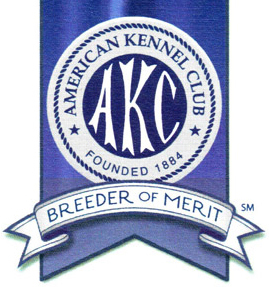 For more information about one of our puppies, please give us a call today.